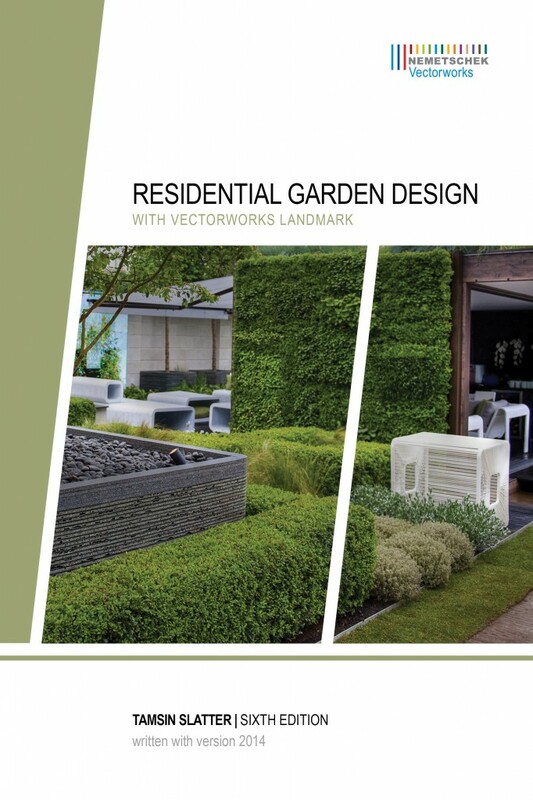 We're pleased to announce the availability of a new edition of Residential Garden Design with Vectorworks Landmark. 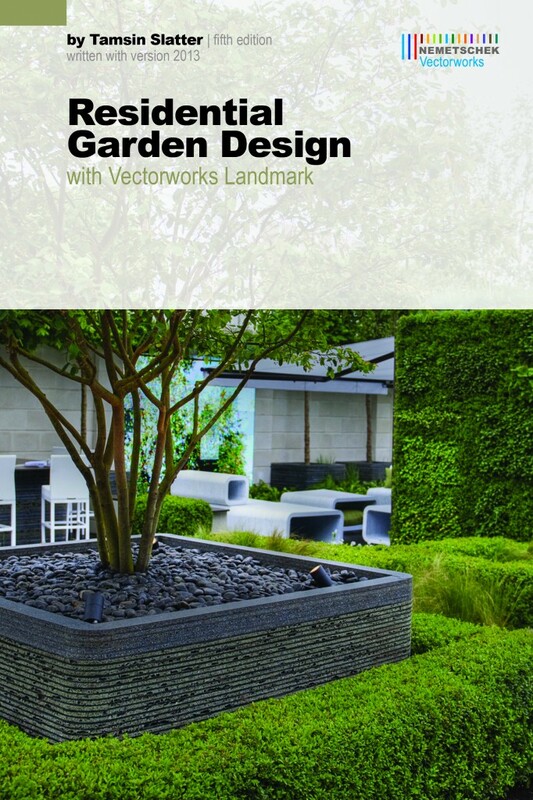 In this sixth edition of the book, author Tamsin Slatter, a leading Vectorworks Landmark expert in the U.K., covers the workflow for residential garden designers using the 2014 version of Vectorworks Landmark with Renderworks software. 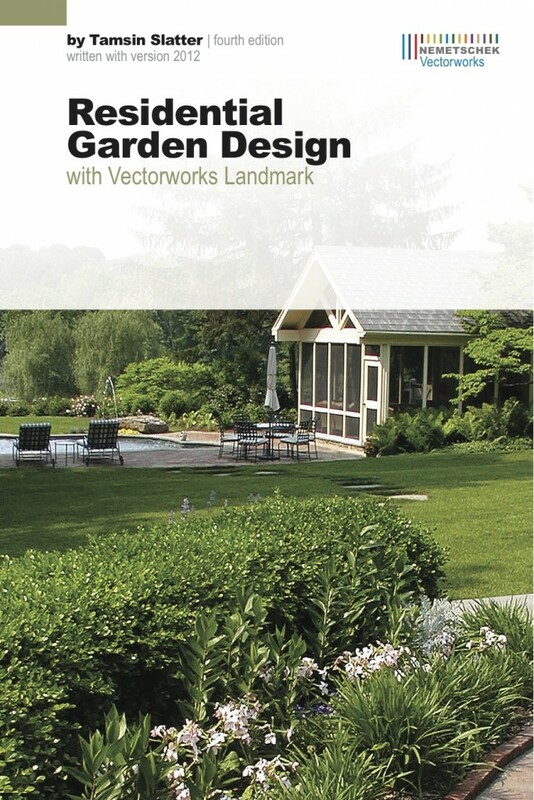 An updated version of Residential Garden Design with Vectorworks Landmark is now available. 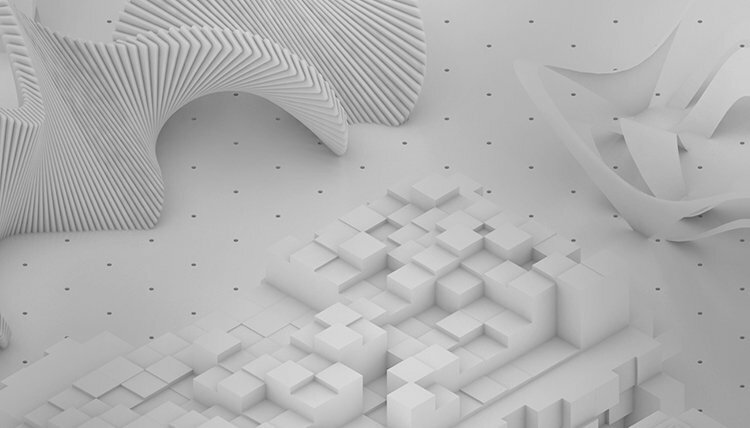 This fifth edition of the tutorial has been updated for use with Vectorworks 2013, and guides the user through a landscape design project from start to finish. Some of the highlights include learning to draw or import a survey, creating a layout plan using simple drafting techniques, and adding 3D elements to the garden. 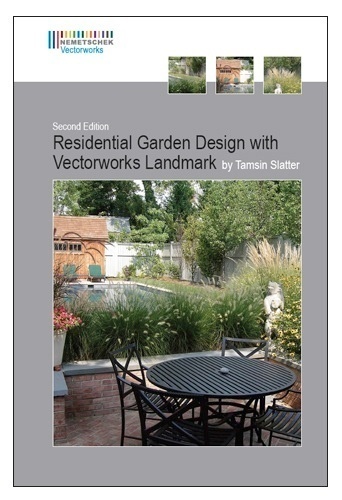 The second edition of Tamsin Slatter's tutorial, Residential Garden Design with Vectorworks Landmark, is now available.